I am typically not a huge fan of buying singles, because I end up paying for the song twice when I later buy the album. 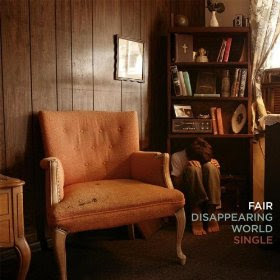 But I want to support the band Fair, and their new single is out today! You can buy it here.